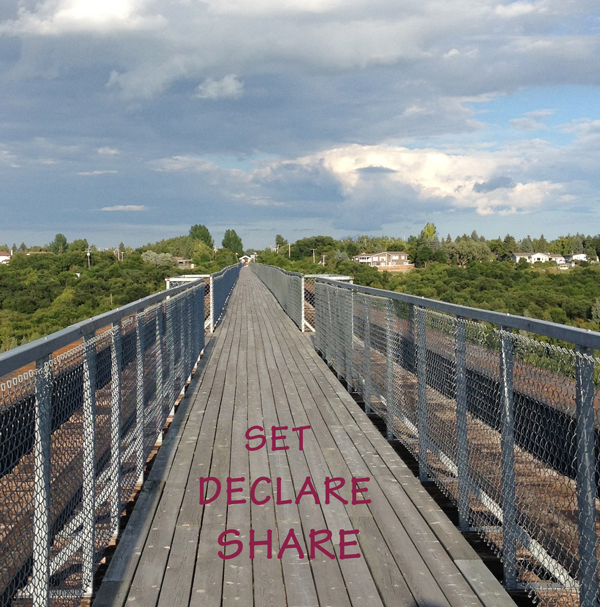 Start right now by setting, declaring and sharing a powerful intention for your Radical Self Care for 2014…. The power behind your intention is your ferocious commitment to yourself, knowing that your Radical Self Care deeply matters to your personal leadership and flourishing. 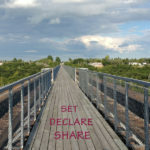 Declaring and sharing your intention sets in motion a radical transformation in our bodies and in our minds. The momentum of positive change grows as you learn to choose actions that align with your intention. Nourish your intention by reminding yourself of your intention throughout the day, and by spending time with others who support your intention. “ letting go of that which does not serve”; acknowledging “what is to be celebrated in myself and my life”; and to identify “what I wanted to bring into the new year including my radical self care. ” I sat deeply with the question “What are my soul needs and yearnings for 2014 ? ” What bubbled up was rest, ease, love and joy. And I wondered, what if I invited more rest, ease, love and joy to my life, my important relationships, my professional expression, my leadership? This became my living intention for 2014. In the process, I am learning to let go of an old habit of mind , worry ; I acknowledge I am a woman of incredible worth and wisdom, and just my beingness is more than enough; and my intention for 2014 is to live, love , lead from my beingness of resting in my inherent wholeness, with ease, love and joy. Let this consciousness/beingness be the source of my life , love and leadership. So it is, and so it shall be.